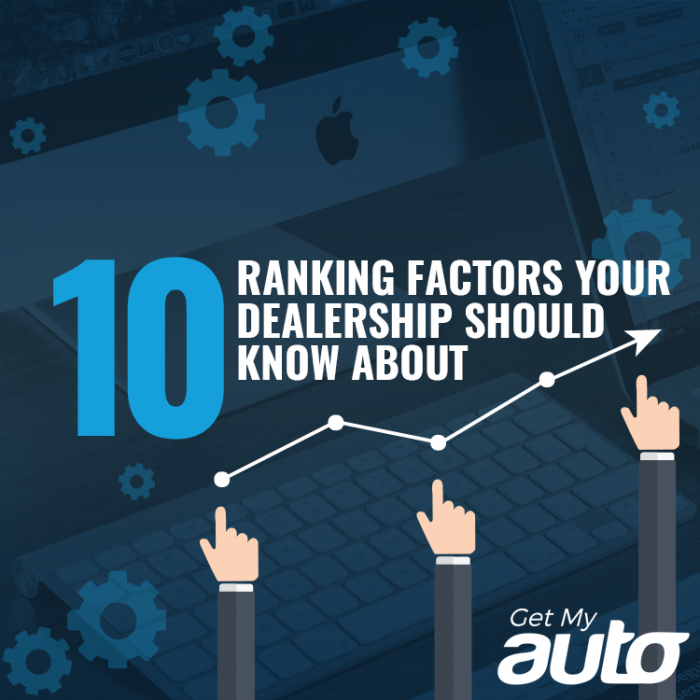 How do you get your dealership website to rank well in a Google search? This is the central question of SEO—and in many ways, it’s the central question of all digital marketing. There’s no simple answer, however, as Google search rankings are determined by a complex web of factors. Those factors are too numerous for us to list them all here, but we do want to highlight a few of them—all worth considering as you shoot for maximum Google visibility. HTTPS. Google has made it clear that it wants websites to put data security first—and in particular, sites that have secure HTTPS connections are given precedence in the search rankings. Mobile friendliness. Your website must be easily accessed by those using mobile devices. Google actively penalizes sites that aren’t mobile compliant! If you haven’t embraced responsive Web design, the time to do so is now. Content depth. While there is no magic word count to hit, Google does reward content that offers substance and depth to readers—so long-form blog posts will generally rank better than skimpier, shorter Web pages. Heading tags. The H1 tags you use at the top of your content are important pieces of content; make sure you use them to list some keywords, telling Google what the page is all about. Meta descriptions. It’s also wise to ensure that each page of your dealership website has a unique meta description that tells, generally, what the content is about. Again, this is a good place to insert some keywords. Backlinks. This is one of the tougher factors to achieve, but if you can earn backlinks from authoritative and relevant websites—such as a leading automotive blog, or a local business directory—that’s something that will help your ranking efforts. Outbound links. You can also generate some SEO juice by linking to external websites that are trustworthy and relevant to your subject matter. URL. Make sure the URL you select for your website has a target keyword included; Google has said that this can be a ranking factor. Title. Along the same lines, you should always include a target keyword in your page title. Social sharing. The more shares you can get on Twitter and Facebook, the more it will help you in your efforts to rank well. As you can tell, it can be tough juggling all these factors—which is one reason to consider working with an automotive marketing company. 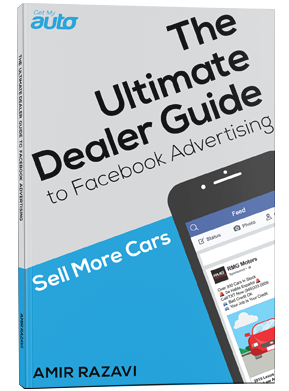 Get My Auto is in the business of helping dealerships succeed—and that includes helping our clients build high-ranking websites. To learn more, reach out to Get My Auto today.